Thousands of cities. 110 countries. Millions of lives impacted. Global ramifications. And it all stems from the tiny, unassuming neighborhood of Crown Heights, Brooklyn. What’s the secret of this neighborhood? How has it produced tens of thousands of international leaders, entrepreneurs, and pioneers from its modest population? Why have countless lives changed forever from their experiences here? CYP International invites you to step behind the curtain for an unparalleled weekend of exclusive access into the heart of the Crown Heights Chabad community and the fascinating microcosm it contains. Explore authentic ancient practices that haven’t changed in thousands of years, and discover before-their-time business practices that disrupted global industries. 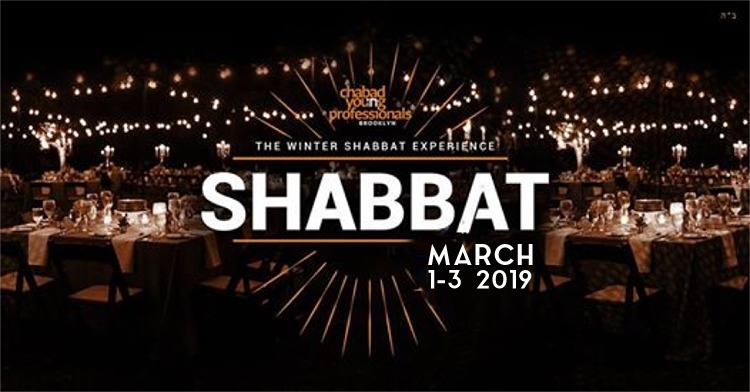 Experience firsthand the intriguing blend of millennia-old and futuristic-new that put Chabad’s network in an unmatchable league of its own and makes it epicenter unlike any place in the world. Discover the eclectic culture, entrepreneurial spirit, permeating spirituality, and a vibrant urban kosher foodie scene that attracts visitors from around the country.